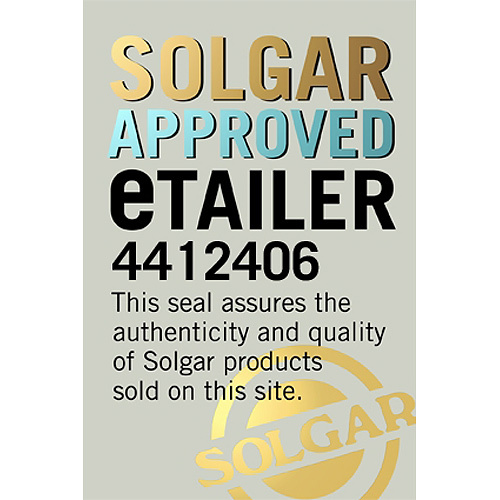 In stock -This product will ship today if ordered within the next 9 hours and 43 minutes. 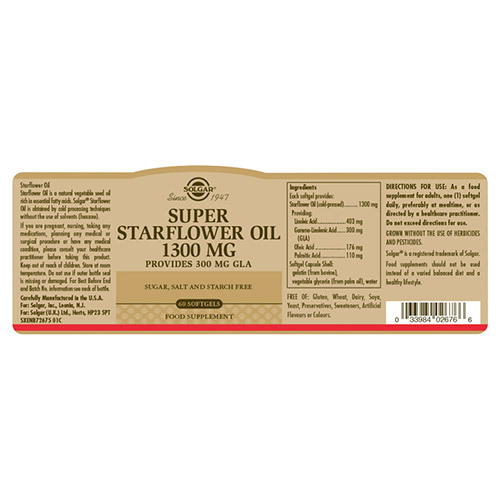 Solgar® Super Starflower Oil 1300 mg is a rich source of essential fatty acids, providing 300 mg of GLA. 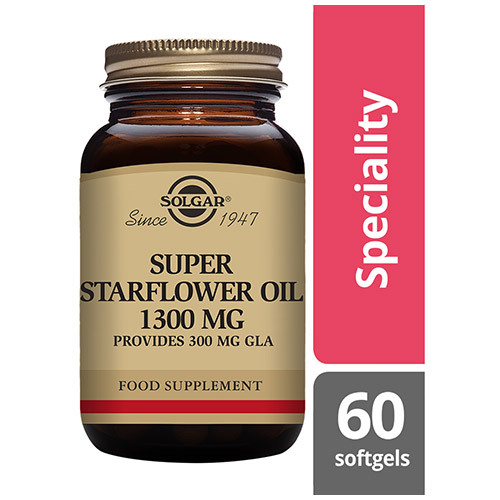 Solgar® Super Starflower Oil 1300 mg provides 300 mg of Gamma-Linolenic Acid (GLA), as well as the unsaturated fatty acids Linoleic Acid and Oleic Acid. Replacing saturated fats in the diet with unsaturated fats contributes to the maintenance of normal blood cholesterol levels. A typical diet often lacks good sources of GLA. 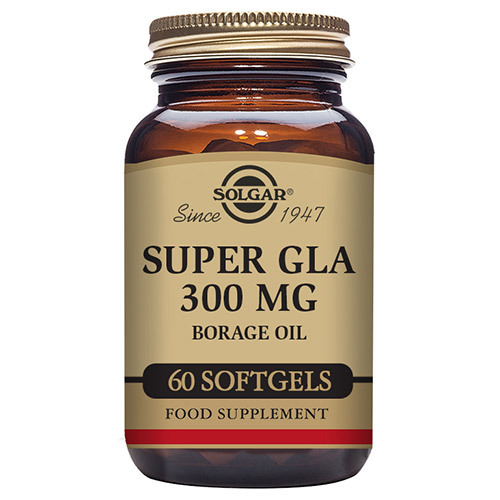 Taking 1 softgel a day of Solgar® Super Starflower Oil 1300 mg will help meet the requirements for unsaturated fatty acids to support daily well-being. Starflower Oil (cold-pressed), Linoleic Acid, Gamma-Linolenic Acid (GLA), Oleic Acid, Palmitic Acid, gelatin (from bovine), vegetable glycerin (from palm oil), water. 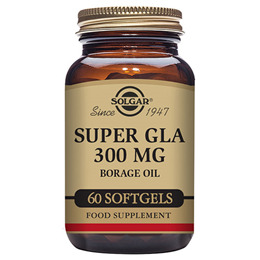 Below are reviews of Solgar Super Starflower Oil - 60 x 1300mg Softgels by bodykind customers. If you have tried this product we'd love to hear what you think so please leave a review.